Welcome to Resurrection Catholic Community. All are welcome. 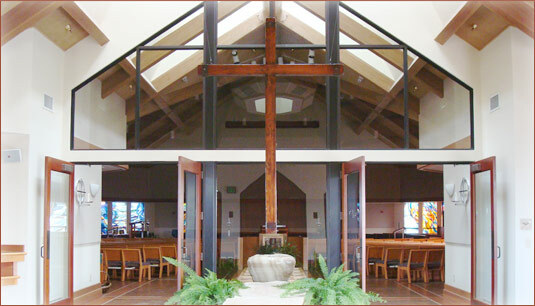 Resurrection Catholic Community is Dedicated to Growing in Christ and to the Challenges of Loving Service. Click here for a printable version of the schedule. Parish Survey – What’s affecting you and those you know? : Click Here for the online link. Click Here to print a hard copy. Please complete by April 30, 2019. Fr. Romeo’s Homilies: Click Here for his most current one. Please click on the tab above, Resource Center and go to Fr. Romeo’s Homilies for additional homilies. Parish Registration Form: Click Here. Print and mail to the parish or drop in the collection basket. For the Sacrament of the Anointing of the Sick and Reconciliation call the parish office at 831-688-4300 or resurrectionparish@sbcglobal.net.